OK, we’re not normally into jumping on the panic bandwagon of every supposed injustice to motorcycling that crops up. Largely because most of them amount to nothing more than an overreaction to a slight change in legislation or a landlord sticking up a No Bikes sign because he’s fed up with idiots doing burnouts at 1am. But this one is a petition to save an event we’re pretty damn fond of. Racing at the seaside; what could be better? 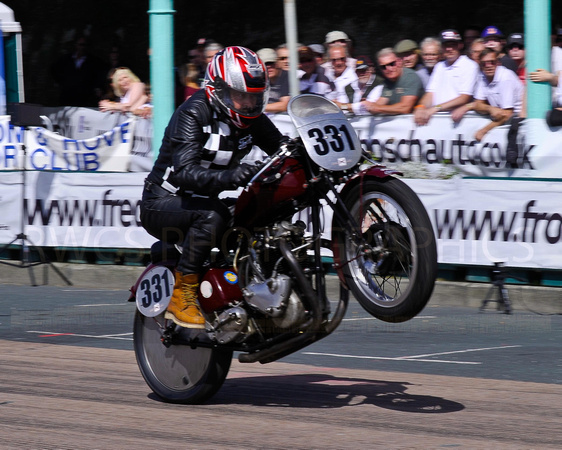 The Brighton Speed Trials is an event from a past era, where bikes and cars drag race up a closed road in Brighton, down on the south coast. Last year there was a fatality and now the council is looking to shut the event down. While the event could definitely be made safer, surely that would be the logical action, rather than canning it altogether? 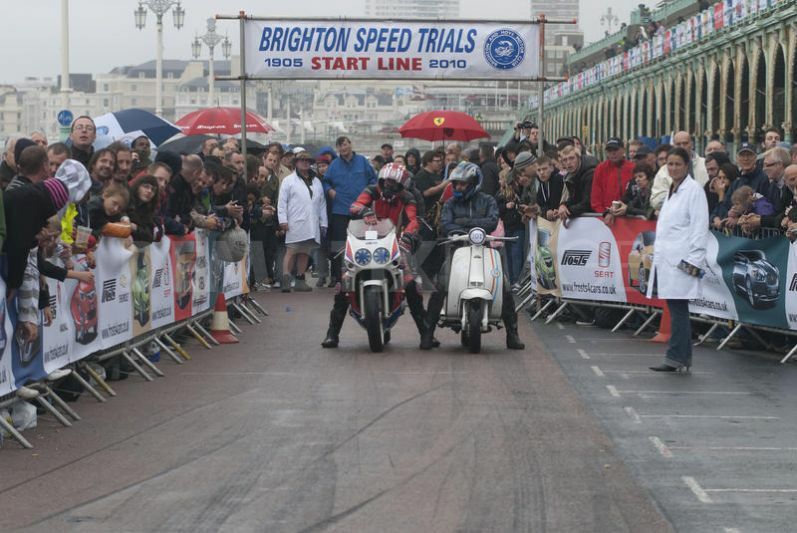 Anyhow, there’s a petition to save it which can be found here: Save the Brighton Speed Trials, we’ve added our names to the list, maybe you could too, if you agree, and a classic event can be saved and improved, but not lost.